← Cabaret Comico 2014 Makes a Hit! 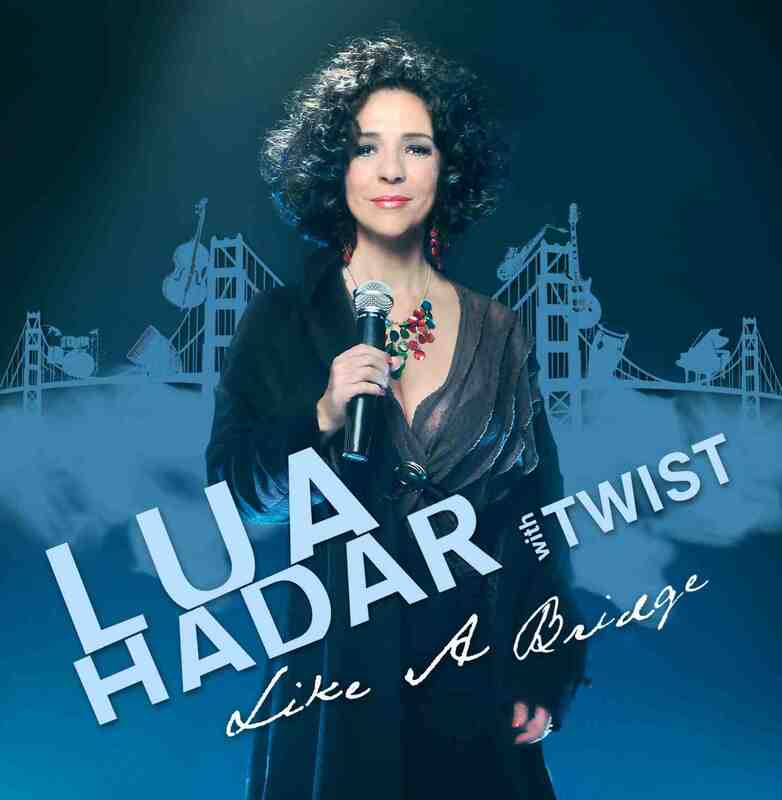 The Like A Bridge DVD is for sale at all live Lua Hadar with Twist shows. In 2015 the Like A Bridge Live Studio Concert will be available for purchase as a digital download that you can keep. We will soon be releasing a series of nine short episodes of the story behind Like A Bridge, entitled Building Bridges, which will be available on Youtube.